Dr. Will Yung-Kang Peng (彭詠康) obtained his bachelor’s degree in Chemistry in 2009 from National Chung Cheng University (Taiwan) and graduated as a Master of Science in 2011 from National Taiwan University. After a year of military service (R.O.C.) and research assistant (NTU), he started a PhD in 2013 at Wolfson Catalysis Centre of Inorganic Chemistry Laboratory at University of Oxford (UK) under the supervision of Prof. Dr. S. C. Edman Tsang, for which he received a Clarendon scholarship from University of Oxford (top 3% graduate of 2013 year). He obtained his PhD degree in 2017 and stayed in the same group for postdoc (2017-2018). 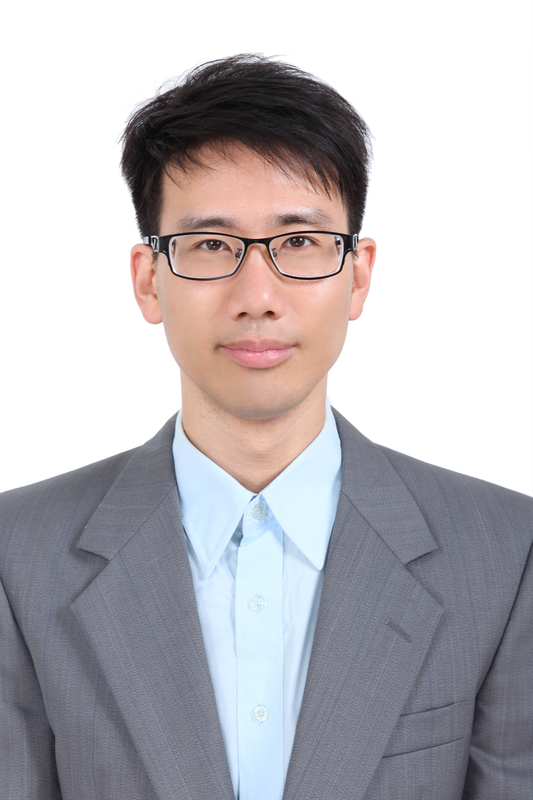 He joined the City University of Hong Kong as an Assistant Professor in May 2018. His current research interest is working on the understanding of nanomaterial surface chemistry for the design of hetero(photo) catalysts and MRI contrast agents. Probe-assisted NMR is employed as a major surface tool to qualitatively and quantitatively investigate catalysts’ surface for the activity correlation and the understanding of catalytic mechanism in hetero(photo) catalysis. For further information in this field please refer to our recent review paper: “Facet-dependent Photocatalysis of Nanosize Semiconductive Metal Oxides and Progress of their Characterization”, Nano Today 2018, 18, 15. Multifunctional T1-, T2-weighted and dual-modal MRI nanocontrast agent design for in-vivo/in-vitro biomedical applications. For further information in this field please refer to our recent review paper: “Chemical Design of Nanoprobes for T1-weighted Magnetic Resonance Imaging”, Mater. Today 2016, 19, 336.